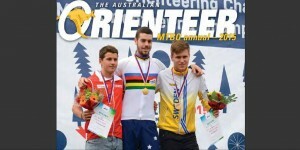 Welcome to the Orienteering NZ Technical Pages. 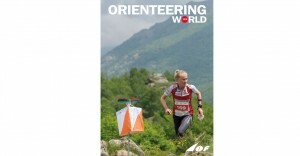 These pages cover the rules and guidelines of the sport of Orienteering in New Zealand and are a source of information for course planners, controllers, and event organisers. Below are the most recent News/Blog posts that have been tagged "Technical, Rules, Publications". To view all news or blog posts start at the homepage. The IOF relaunches official website at orienteering.sport- The International Orienteering Federation has re-launched its official website and rebranded to new address orienteering.sport. 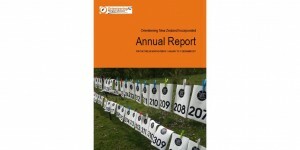 Orienteering NZ Annual Report 2017 Available- The 2017 Orienteering NZ Annual Report is available to download and for viewing online. It includes reports from the ONZ Board Chairperson and General Manager; Coverage of the strategic plan components; A review of 2017 representation, awards, and results nationally and internationally; A summary and analysis of membership and participation. 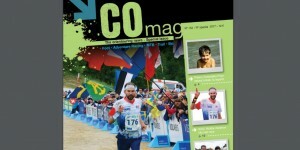 Thierry Gueorgiou’s career – in a special edition magazine [IOF/French Orienteering Fed]- French Orienteering Federation published a special edition magazine, dedicated to Thierry Gueorgiou after his retirement from the national team at the end of 2017. 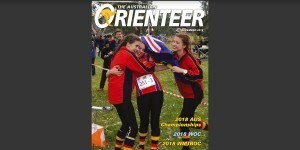 Read all news tagged "Technical"
Read all news tagged "Rules"
Read all news tagged "Publications"
The Australian Orienteer – September 2018- The Australian Orienteer Magazine - September 2018 issue is published online. Orienteeirng NZ Mapping Bulletin 4 – August 23, 2017- In this edition - introduction of ISOM 2017 and the issues this creates for map management. 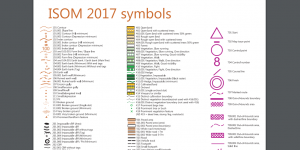 Includes articles on the introduction of ISOM 2017 and conversions, overprint settings for colours in OCAD, good practice for symbol numbering and the introduction of a possible ISOM 2017 conversion tool. 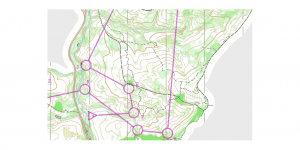 ONZ Mapping Committee – Advice to Mappers for Changes to our Maps- Advice for NZ mappers regarding the changeover to the new IOF ISOM2017 mapping specification for standard orienteering events. 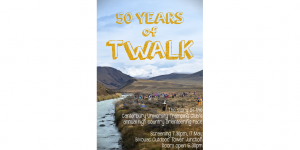 “50 Years of TWALK” Documentary Screening in Christchurch- A screening of the documentary "50 Years of TWALK" will be held at Bivouac Outdoor, Tower Junction, Christchurch on the 17th of May at 7:30 pm. 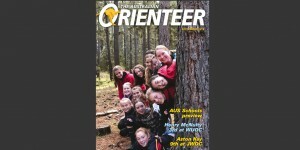 MTBO Feature Articles from 2015 Australian Orienteer magazine- A compilation annual of the MTBO pages that have appeared in The Australian Orienteer magazine in 2015 is available online. Read all news and blog posts tagged "Technical"
Read all news and blog posts tagged "Rules"
Read all news and blog posts tagged "Publications"